The American Heart Association advises that we eat at least two servings of fish per week to get heart friendly omega-3 fatty acids. The problem with this recommendation is that a lot of seafood is incredibly expensive, making it an unrealistic choice for those on a budget. Luckily, not all fish come with a hefty price tag. 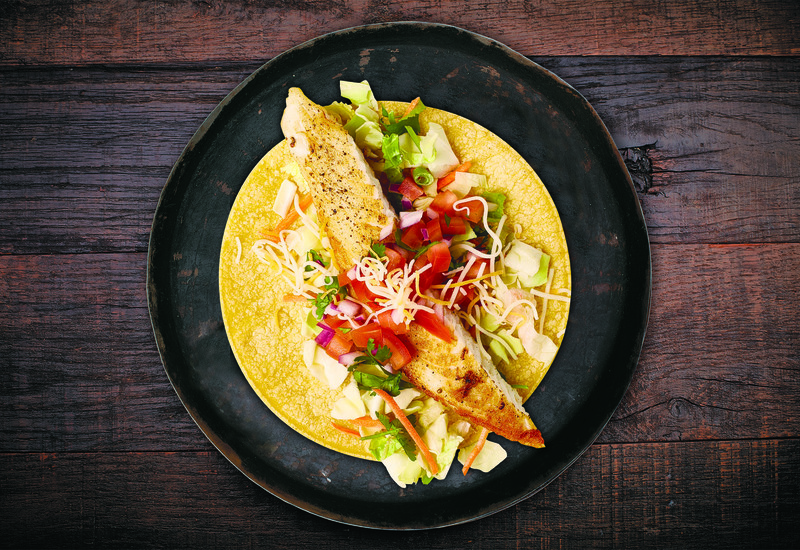 Tilapia is a mild white fish that is nutritious, packed with protein and easy on the wallet. 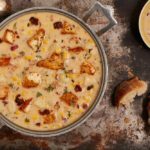 Plus, its subtle flavor means it pairs perfectly with any spice profile. 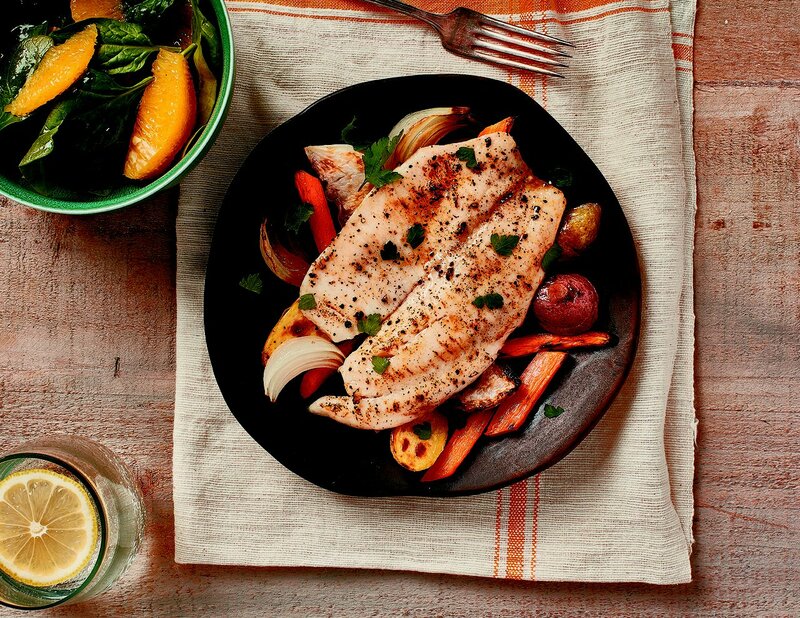 So, if you’re looking for a budget-friendly protein that’s as nutritious as it is delicious, Tilapia may just be the key to maintaining a balanced diet. 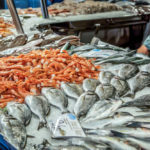 Omega-3 fatty acids improve brain function and can show a marked reduction in the presentation of certain conditions, such as arthritis and menstrual cramping. They can even help with things like memory loss and depression, when consumed consistently. 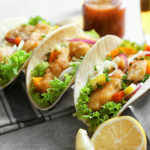 Considering Tilapia possesses these magic morsels, it’s no wonder that incorporating Tilapia Taco Tuesdays into your family’s weekly meal plan could net big results for your health. Tilapia has a neutral taste and a firm flesh that doesn’t fall apart or become tough when cooked. 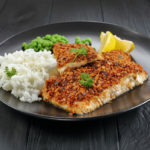 As such, this fish is perfect for beginner and advanced cooks, as it can be prepared with any number of techniques without crumbling. 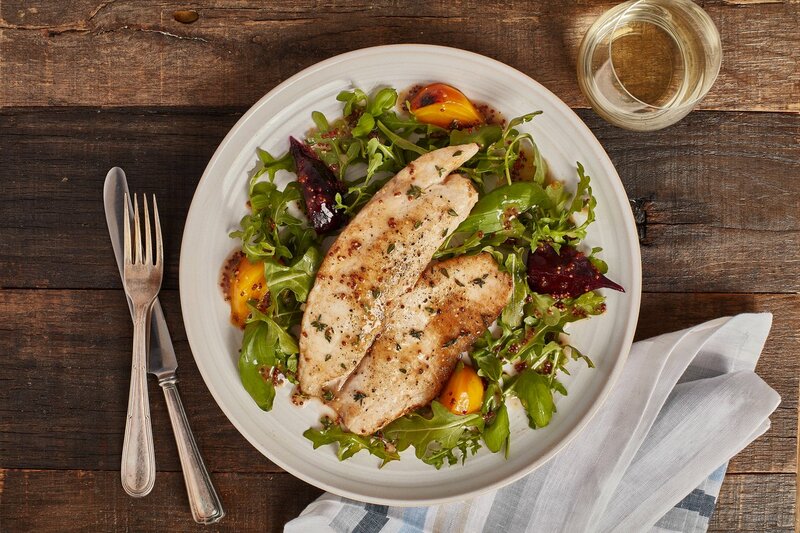 With its toothsome texture and clean, light flavor, Tilapia would make an excellent addition to any Mediterranean meal or as the centerpiece of a southern comfort dish, complete with Cajun breading and a side of greens. Protein is key for muscle regeneration and growth, especially if you have an active lifestyle. 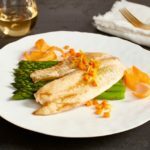 Tilapia, with 21 grams per 4-ounce fillet, serves up a healthy portion of protein without the saturated fat that many other sources tend to have. Tilapia is so lean that people working to gain muscle are recommended to factor in Tilapia as one of their main sources of protein. 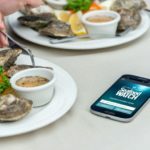 With our wild fish stocks fast being depleted by human activity, it’s more important than ever to choose smartly when shopping for fish. 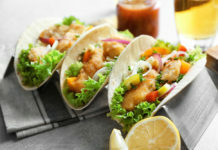 Tilapia is one option that is easy to trace back to responsible wild fisheries (though not all fisheries are created equal, so look for the Aquaculture Stewardship Council label to be sure you’re shopping responsibly), making it a better choice for the planet than consuming wild fish or other farmed meats. Additionally, Tilapia tends to be mercury-free, making it a safe choice for expectant mothers. 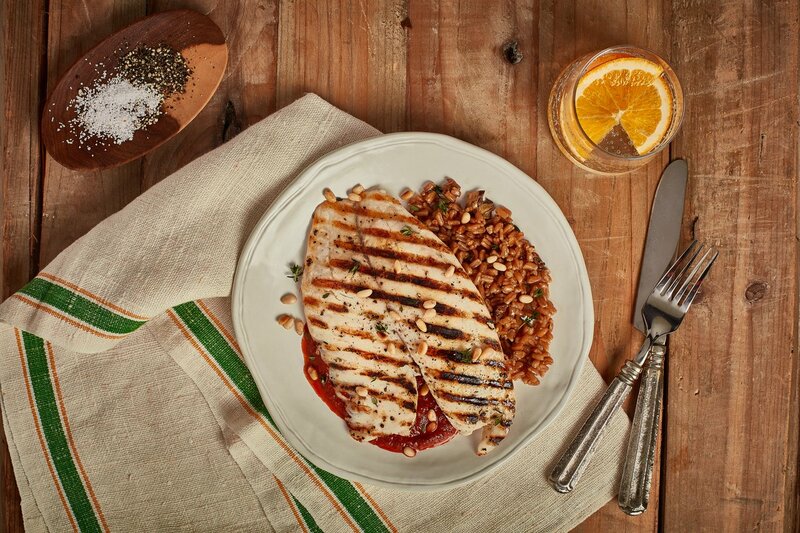 So, when you choose Tilapia, everyone wins! Tilapia is rich in vitamins and minerals like Selenium, B12, B6 and Potassium, among others. These minerals are crucial to healthy bones and teeth. 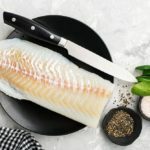 And speaking of bones, Tilapia is a wonderful source of calcium as well, with a 4-ounce serving of Tilapia providing 11.3% of our recommended daily intake of calcium. 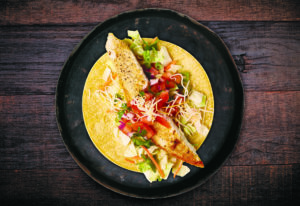 Regal Springs Tilapia is the ideal fish to incorporate into any balanced diet. It’s nutritious, tasty and responsibly farmed, and easily fits into any shopper’s budget. 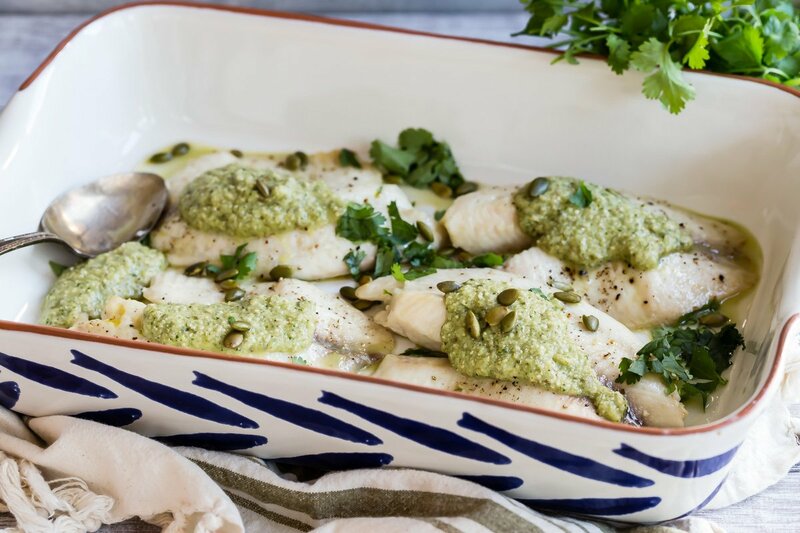 So, the next time you want a protein-packed, mineral-rich seafood that you can serve with any flavor you’re craving, give Tilapia a try. 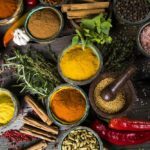 And, if you need a little inspiration for how to prepare your fish, check out these fresh recipes. 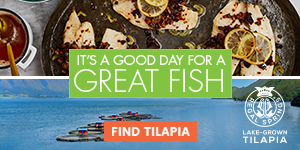 Want to learn more about the amazing benefits of Tilapia? 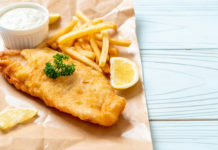 Find out why health experts are recommending we all eat more of this mild white fish. 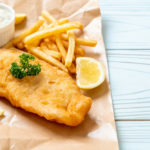 Next articleWhat Does ‘Responsibly Raised Fish’ Mean and Why Should You Eat It?